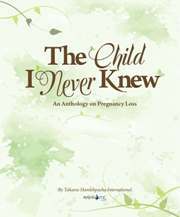 The Child I Never Knew is an anthology on pregnancy loss and/or loss of a child to aid couples in coping with their emotions and feelings at this trying time and begin the road to recovery. A project of Taharas Hamishpacha International. Paperback.